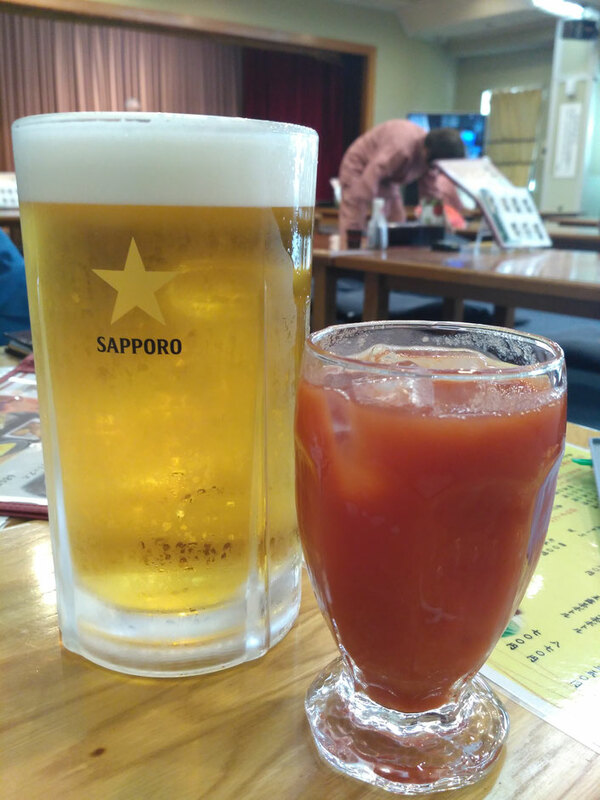 What to do in Urawa in Saitama? How to get a big public bath "Kenko land"? What is it anyway? Where to eat? 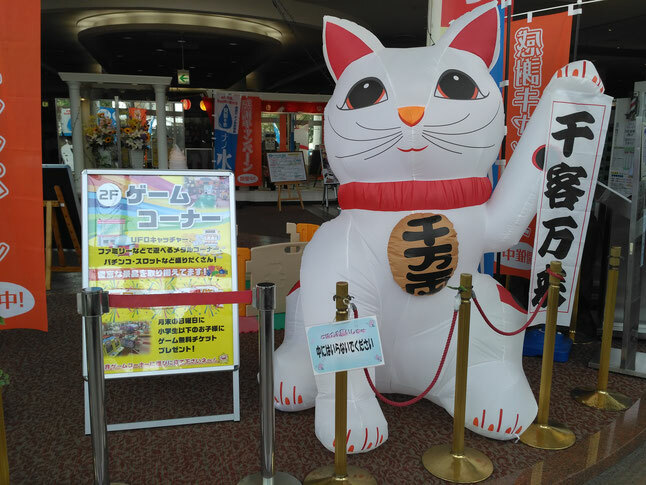 What to do in Urawa in Saitama? What is "Kenko land"? 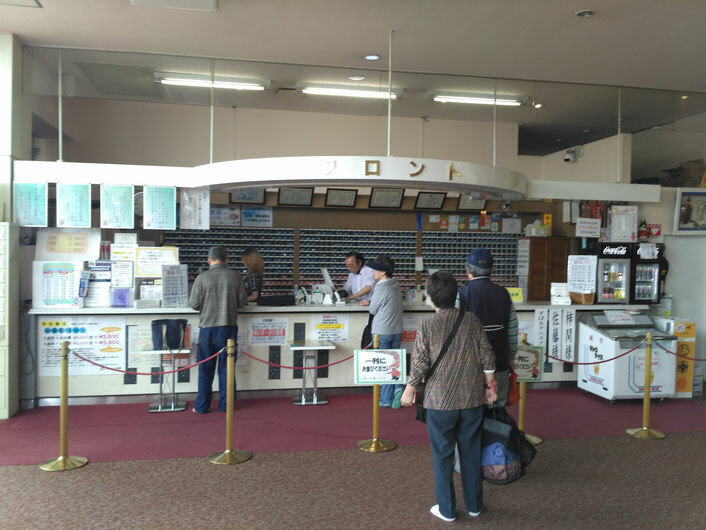 How to get a big public bath in urawa? Where to eat? 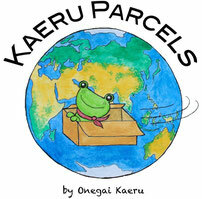 Some of Onegai Kaeru team went to Musashino Kenko land in Urawa, Saitama. 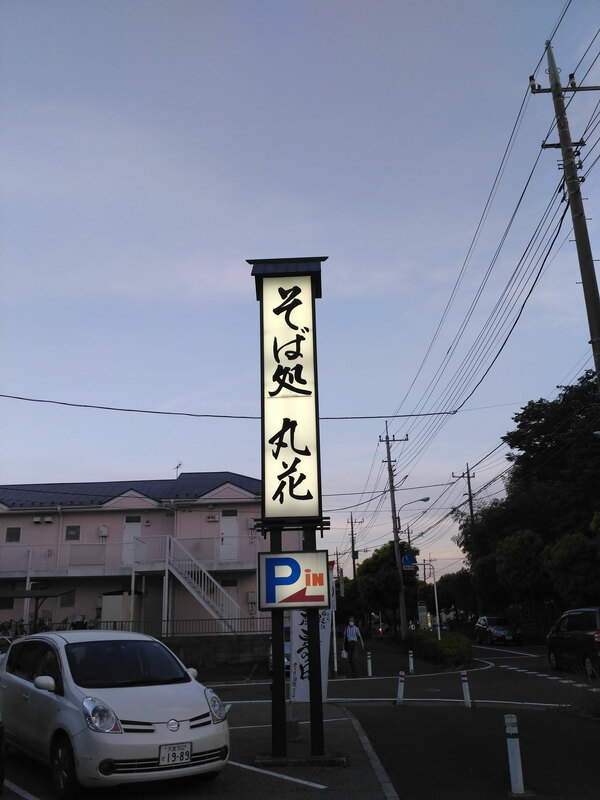 It is a public bath in the area. It is not the place is beautiful or nice, but it was quite a showa era feeling place so some of the team members feel melancholic. This is why we report about this. 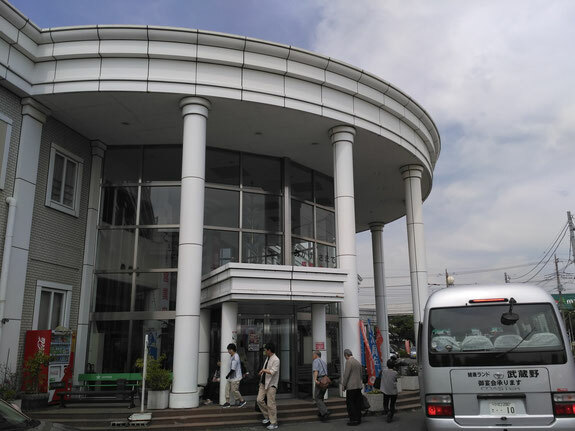 This place is one of "Kenko land (health land)" spas or "Super sento (super public bath)". You see them a lot all over in Japan and also in South Korea and China. 2) Big with many kind of baths and sauna with the restaurant(s). Usual small public bath (Sento) is not that big. It has only two three types of bath, whereas Kenko land tends to have 5-8 types of baths. Usual small public bath (Sento) costs around 400JPY. 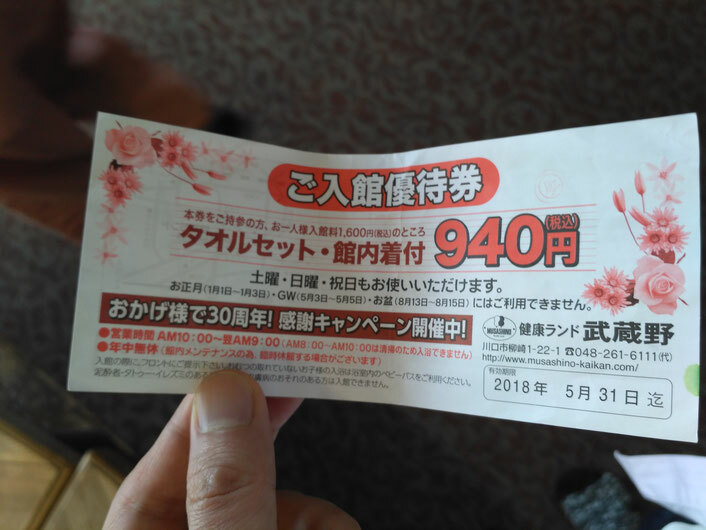 Kenko land costs more than 1000JPY. 4) Not beautiful. Some old Sento has the nice and old Japan air. Kenko land is often quite old and just old. The design of the building is also not great. 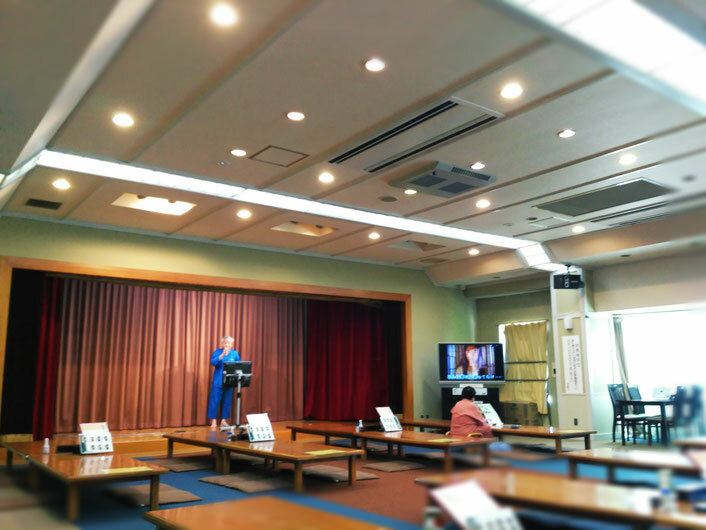 For example, the one we introduced here is similar to the White House in the United States. Yet, quite cheap made. Sometimes the owner operates the pachinko halls, game enters etc. 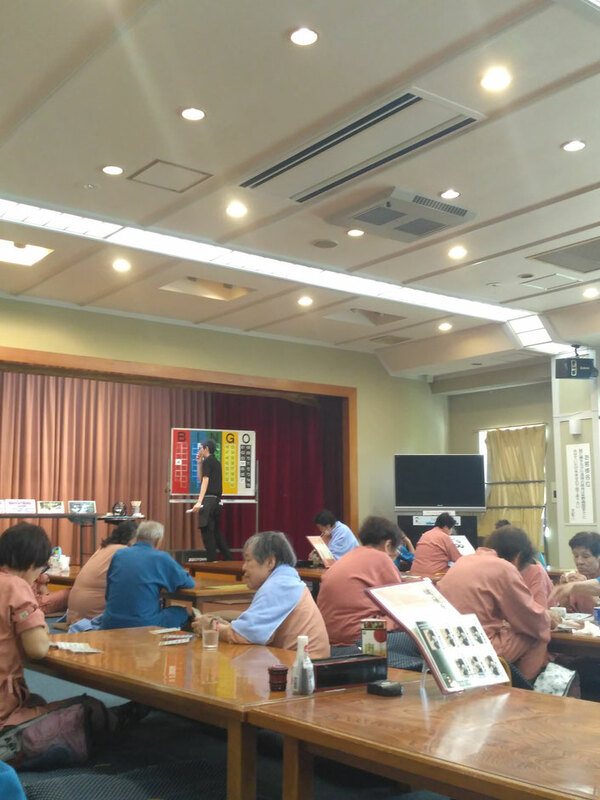 How to get Musashino Kenko land? 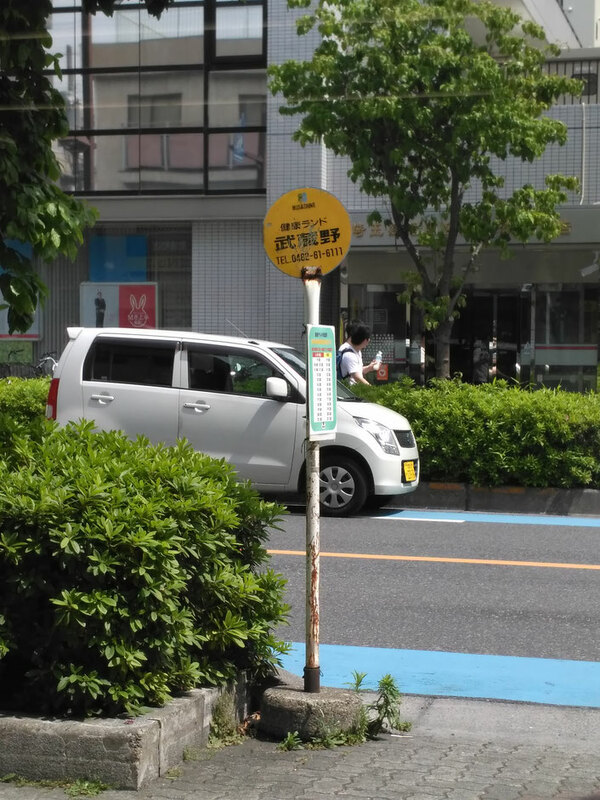 If you have a car, it is easy to park but if you do not. You go to the Minami Urawa station and go to the west exit. 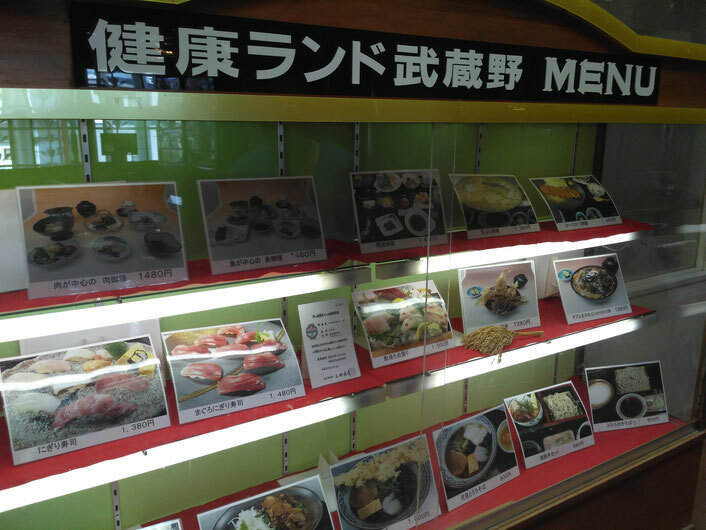 You walk to the second family mart on the main street from the station. 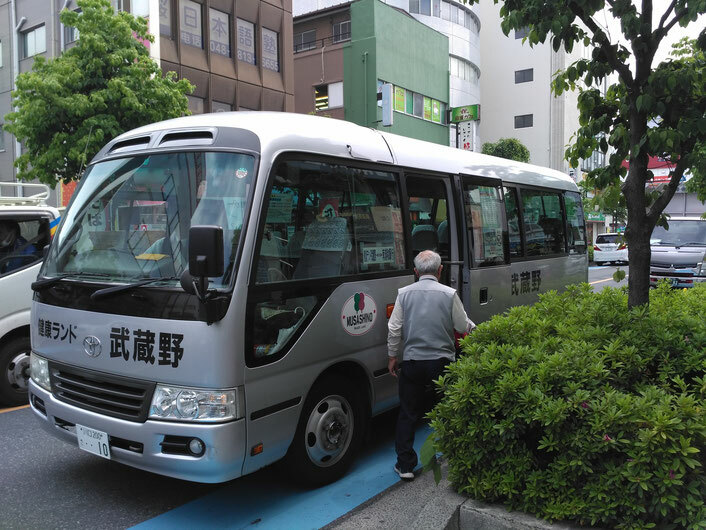 In front of the convenience store, there is a bus stop to the public bath. It comes every hour to pick you up. It is usually 1600JPY to enter the bath. There are a Chinese restaurant on the 1st floor and a Japanese restaurant and a Korean BBQ restaurant on 2nd floor. We went to the Japanese one. In the restaurant, there is a Karaoke stage. Later on the bingo game started. 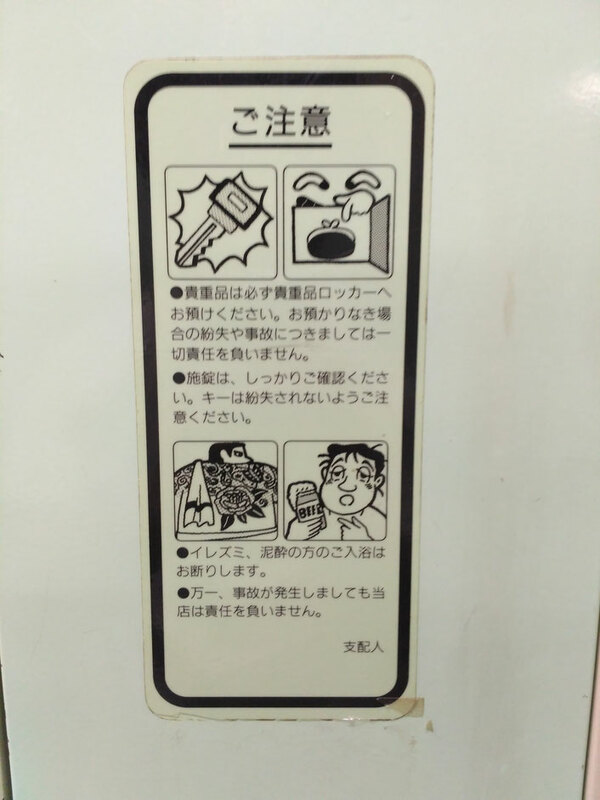 Do not forget about the tattoo rule in Japan. 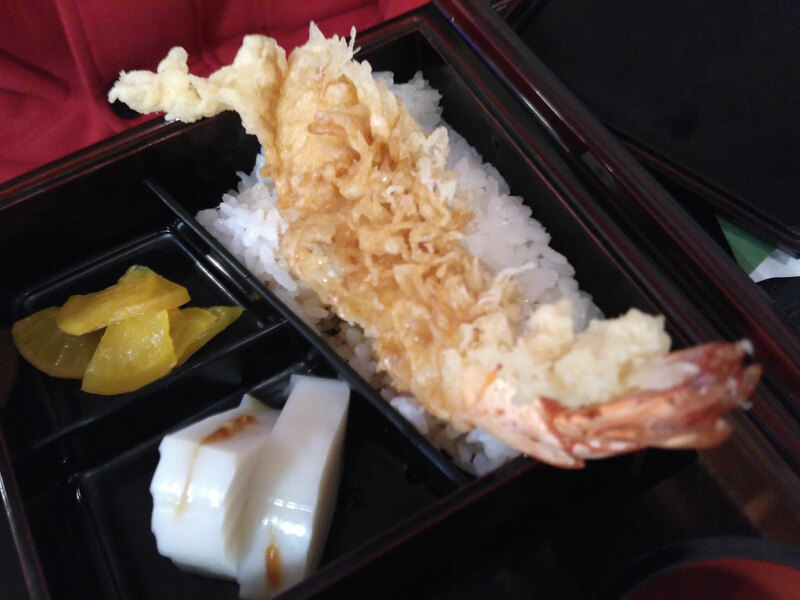 Find out why people are sensitive about it..
What we eat in urawa? Soba!! Afterwards, we went to eat Soba. 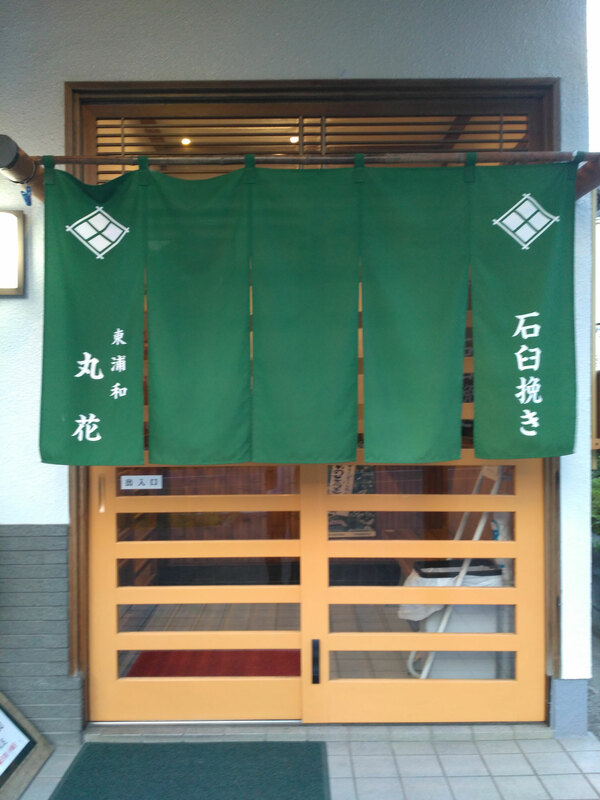 The top restaurant in Higashi Urawa area. 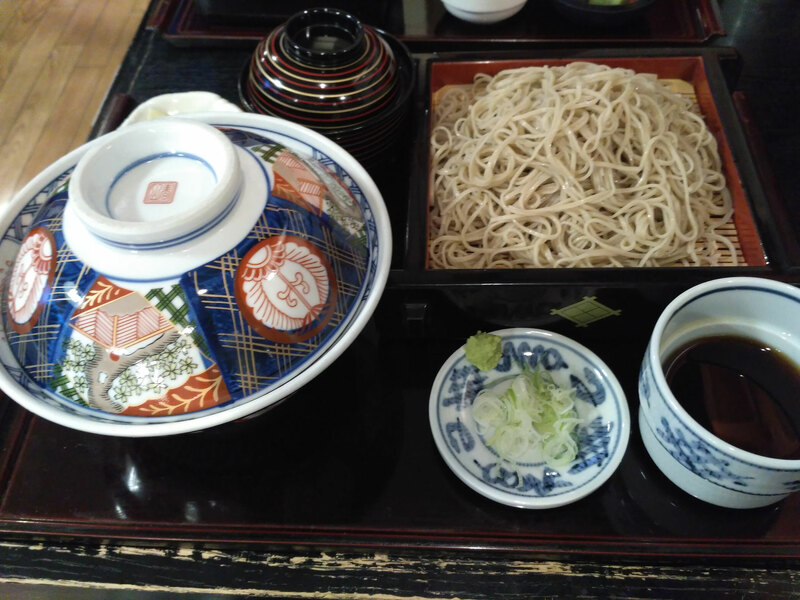 We tried a soba noodle restaurant called Maruhana. 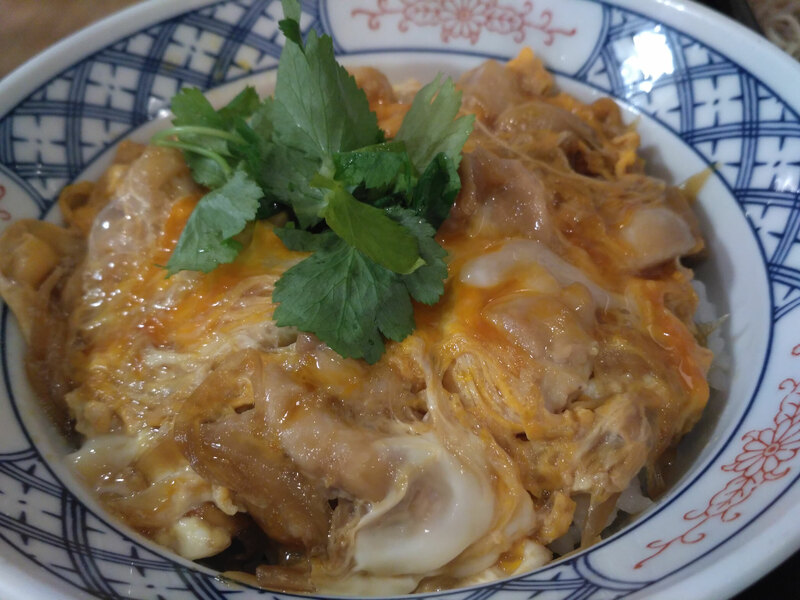 Based on the reviews, this place has a quite good " oyako don or chicken and egg rice bowl". It was quite good. 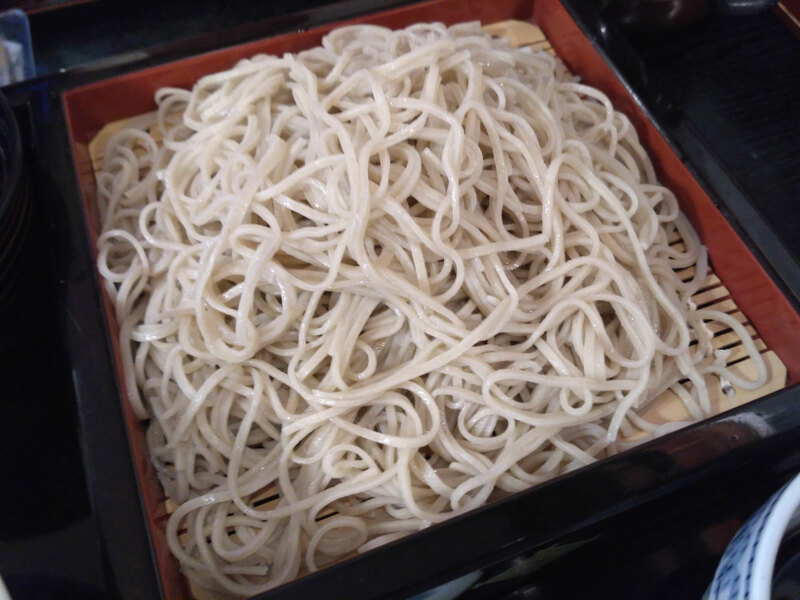 Its soba is 20% flour and 80% soba powder. Quite thin noodle. Not bad either. Did you try one of kenko land? How was it? Do you know any good one? Been to Urawa? How did you find it? Nice place to visit? Share with us!